Hi Friends, Welcome back to avjtrickz. Hope You All Are Enjoying Our Paytm cash earning tricks . We all know about iReff android app which giving recharge plans of various operator’s and has a refer and earn scheme earlier. But now they not providing referral program. 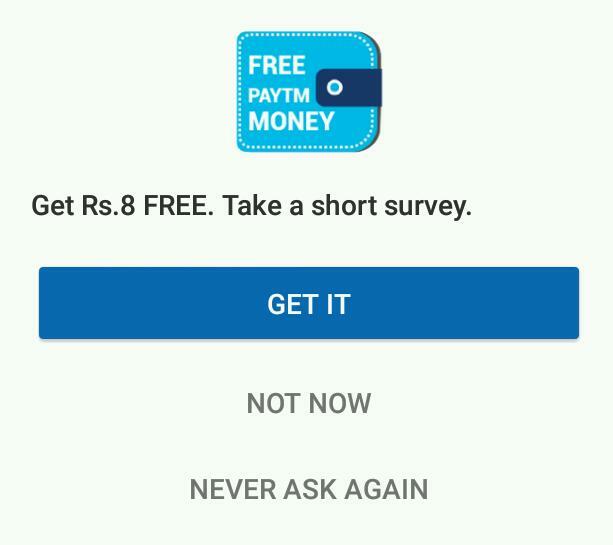 Now they giving Paytm cash just by completing mini Surveys instead of refer and earn. You will see mini surveys on iReff app based on your region. 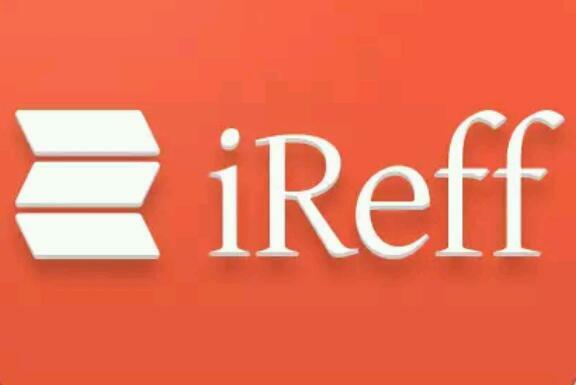 iReff App the fastest and easiest way to find the recharge plan and also it Giving Away Free Paytm Cash By Completing Small Surveys. Apart from a growing list of recharge options, you can also get all the latest cashback offers for recharge. They also run various reward campaigns from time to time where you can earn some free money. 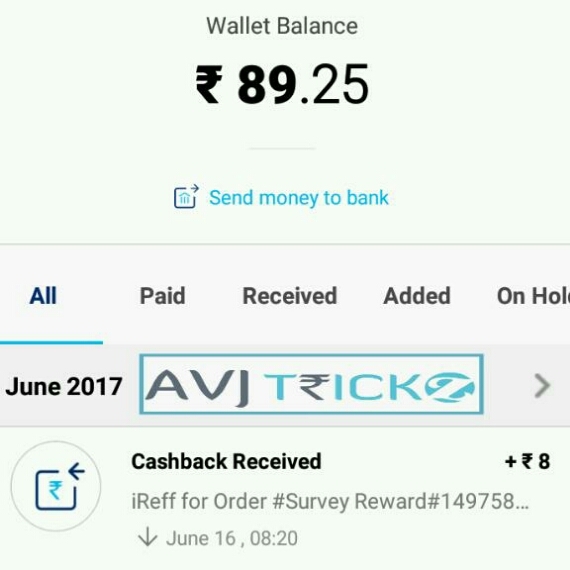 We have already Completed The Survey In Just Within 1 Min & Got Rs.8 Free Paytm Cash Within Few Hours as You can See Proof Attached Below. So Not Taking Much Time Follow Below Steps To Get Free Paytm Cash From iReff App. 6. Done !! You Will get Free Paytm Cash After Successful Completion Of Survey and the amount will credit within 24 hours.